Come visit! We have a great selection of beads! 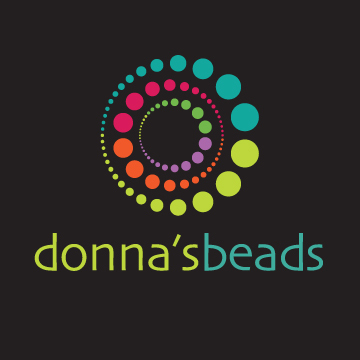 Seed beads, czech beads, Swarovski crystal beads, gemstones, and more! We also have Beading Supplies, Tools, Books! Come to a Beading Class! Click here for current classes.